Poop’d out and Philosophy aren’t words you generally expect to see together! But though we enjoy a little humor on the surface, we take a professional stance toward our work. 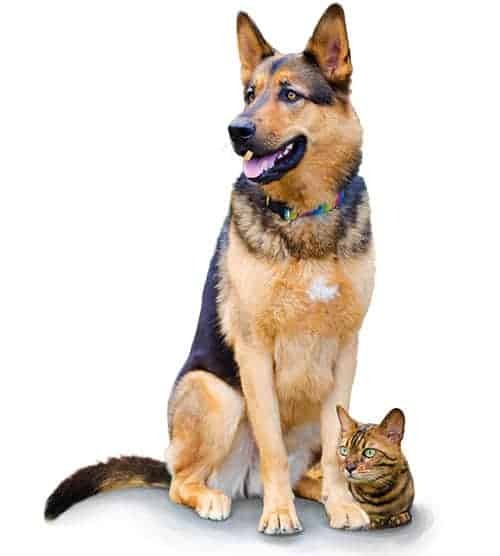 We believe the days of well-intentioned animal lovers setting up shop to care for others’ beloved pets without proper training in behavior and care are well past their expiration date. We are passionate about animals but also passionate about your peace of mind. That’s why we pursue the best in professional education for dog walkers and pet sitters. That’s why we are a full-time business that is licensed, bonded, and insured for your protection. But don’t worry. We’re not so professional that we don’t know how to get down on the floor to love up your dog or entertain your kitty. That’s ultimately what it’s all about—being there for them when you can’t be. 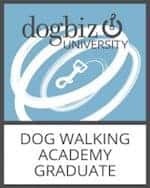 Dacey is a graduate of the dogtec Dog Walking Academy, the most respected and comprehensive education program available to professional dog walkers. 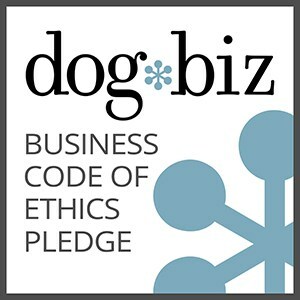 Her dogtec education spanned canine learning theory, basic training, aggression, body language, walk management, leash handling, transportation manners and safety, emergency planning, and ethical business practices. 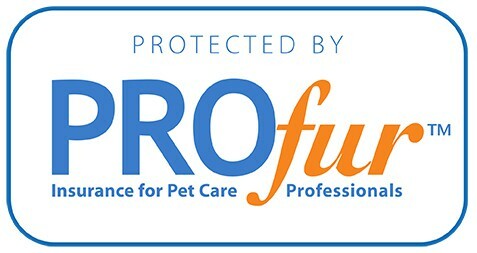 Dacey is also Fear-Free certified, having committed to stress-free handling practices for all animals, and is certified in canine first aid through Dogsafe, Canada’s premier first aid program. 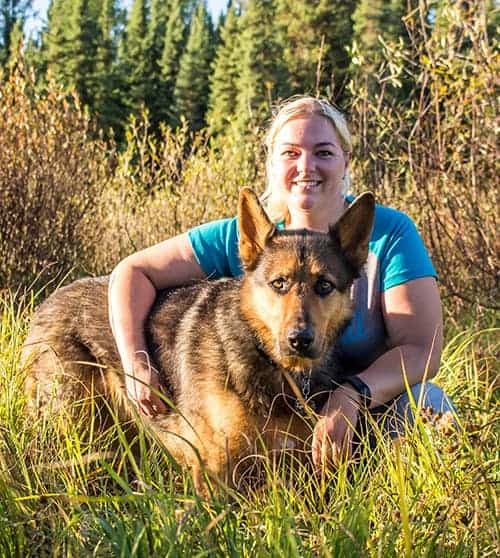 She holds Holly & Hugo certificates in Animal Training & Pet Sitting, Animal Care, Dog Behavior & Training, Pet Nutrition, and Animal Physical Therapy, and has attended Diamond in the Ruff seminars on reactivity, multiple species training, and building strong recalls. 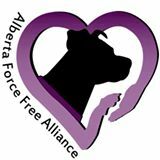 Association memberships include the Alberta Force Free Alliance and Pet Sitters International, as well as being a member of the Edson and District Chamber of Commerce, from which she has received a small business award. A lover of all animals, Poop’d Out owner Dacey has a particular soft spot for dogs who are “leash reactive”—a nice way of saying dogs who go berserk when they see fellow canines while on leash. If you’ve experienced it—the barking, lunging, growling, and whining—you know what we’re talking about. While most dog walkers turn away reactive dogs, Dacey has sought specific education to build the skill sets necessary to specialize in walking them safely, helping reactive dogs enjoy calm walks and all the benefits regular exercise brings. 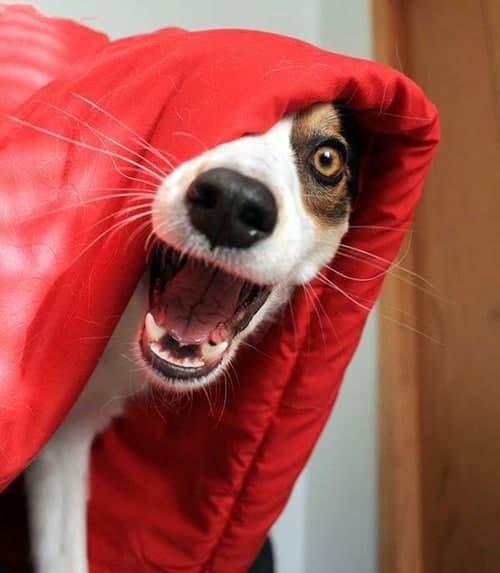 We also make it our mission to support shy dogs, or those who may be a bit socially awkward with their fellow canines. Depending on your dog’s needs, our private or group walks can be a great opportunity to help your canine wallflower… well, flower. We’ll help build her confidence and learn to make lasting doggie friendships. Every good dog business needs an office dog or two, and ours take their jobs very seriously, just like we do. Twiggy, a German Shepherd mix with a triple certification under his belt (Canine Good Citizen, Canine Good Neighbor, and therapy dog), has a knack for helping under-socialized dogs learn to enjoy their fellow canines. He’s also happy to make himself available for any dog or puppy looking for a good play date. Lilith, a Bengal, finds she is more suited to office work. She can generally be found by Dacey’s side helping to run numbers, book appointments, and oversee the organization of it all.